Digital Business Intelligence — Tom. Tom: are made up of a brilliant team of business strategists, digital + creative visionaries and expert consultants who have come together to create forward-thinking digital business solutions. We analyse and uncover relevant market opportunities for every business, offering a better way of thinking and implementing solutions to achieve higher results. To do this, we use a targeted approach which includes: a brand audit, in-depth market insight and a tailored digital strategy. Our Tom: brand audit process is designed to lift the hood and really get to know how a business works. This auditing usually takes place in our initial Tom: Discovery Session, giving us the opportunity to learn what makes each business unique and find the best innovative solutions. Tom: provides national and international market knowledge for every industry we work with. 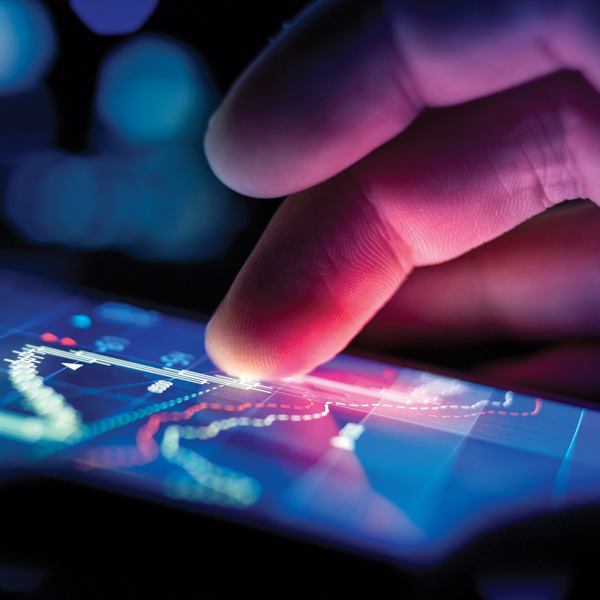 Whether it’s the SEAPAC region, Asia, Europe, United States or the Australian market, we have access to current market shifting intelligence and analytics. This knowledge adds essential insights for businesses and results in strong strategic solutions. A strong strategic approach means that Tom: sets brands apart and accelerates businesses fast. By creating a vision for innovation, we use tailored strategies to establish longevity for brands in market. 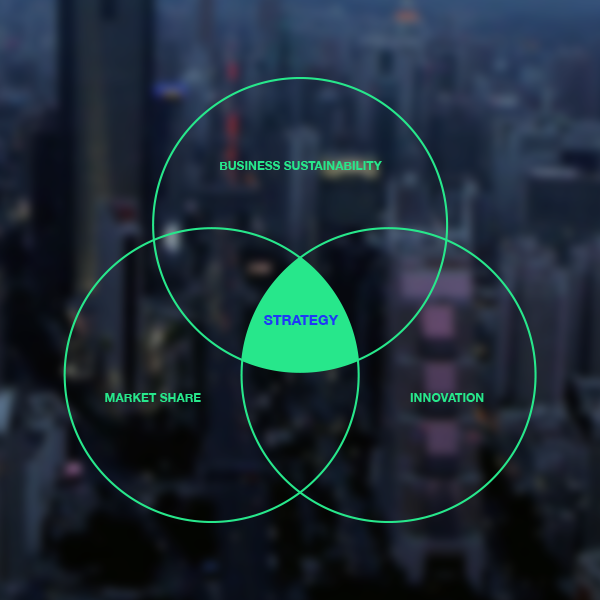 This high-level strategic thinking helps to establish market share and creates a brand’s unique identity, ultimately building a sustainable business.